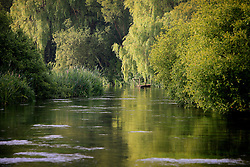 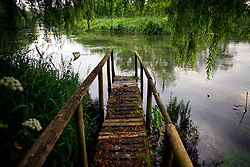 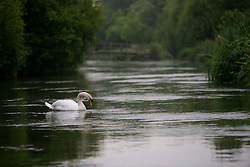 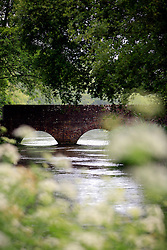 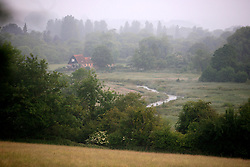 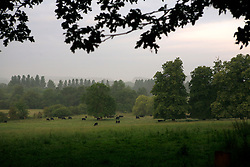 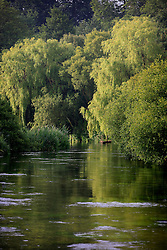 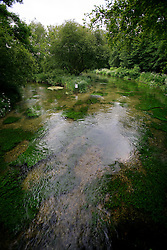 The river Itchen, a chalkstream in the South Downs, England. 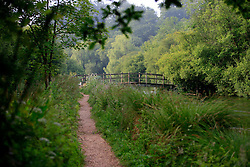 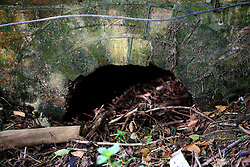 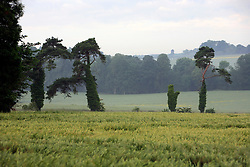 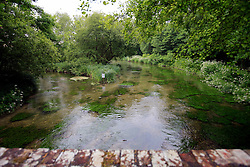 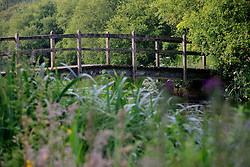 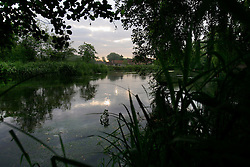 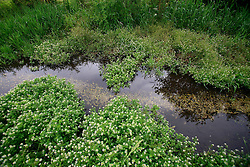 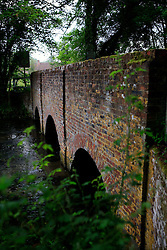 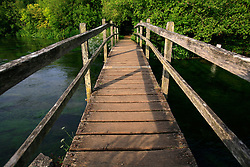 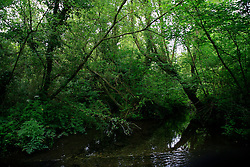 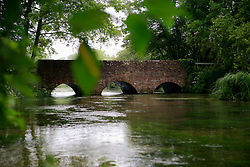 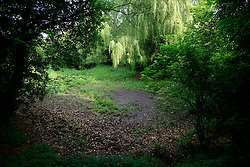 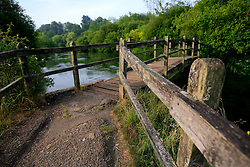 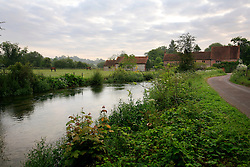 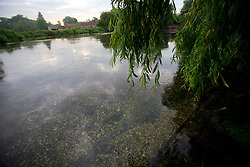 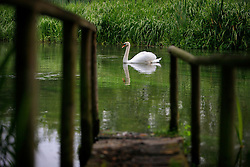 It has a total length of 28 miles, and is noted as one of England's - if not one of the World's - premier chalk streams. 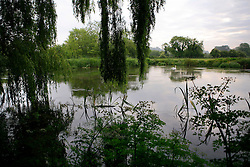 It is designated as a Site of Special Scientific Interest and is noted for its high quality habitats, supporting a range of protected species.